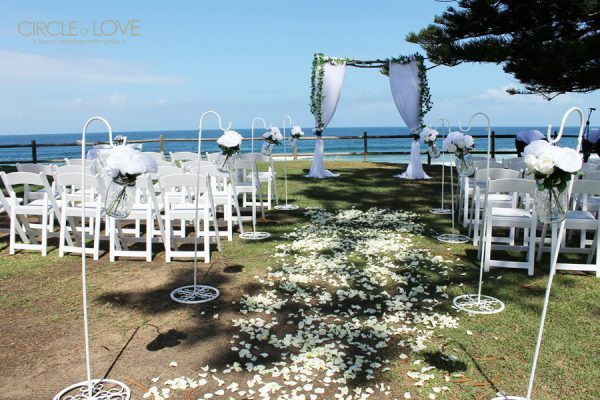 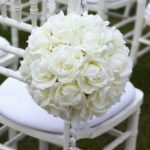 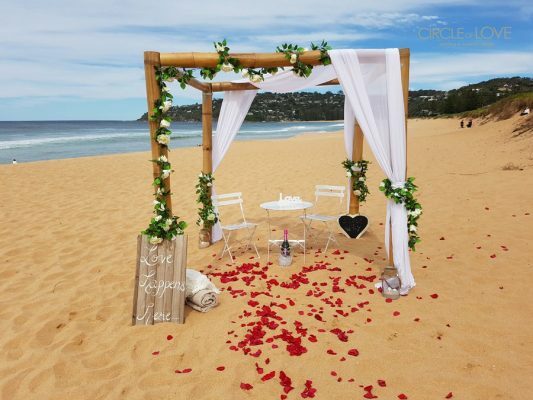 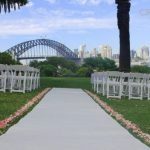 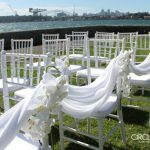 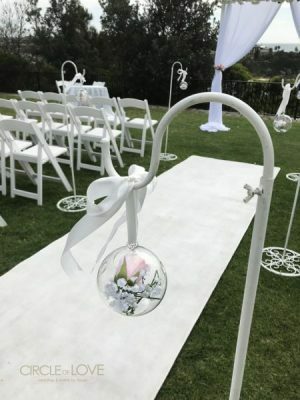 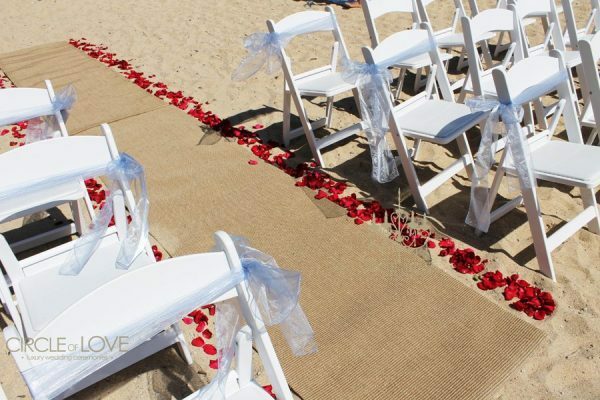 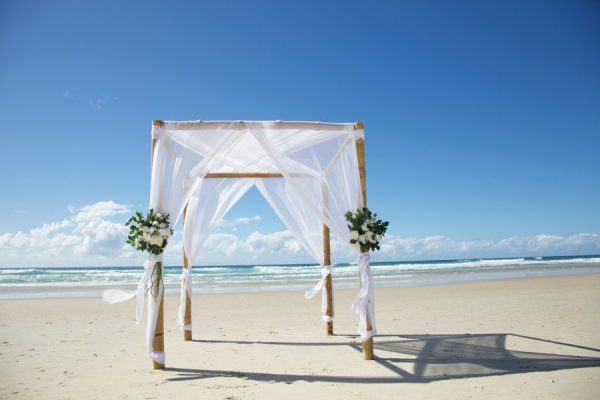 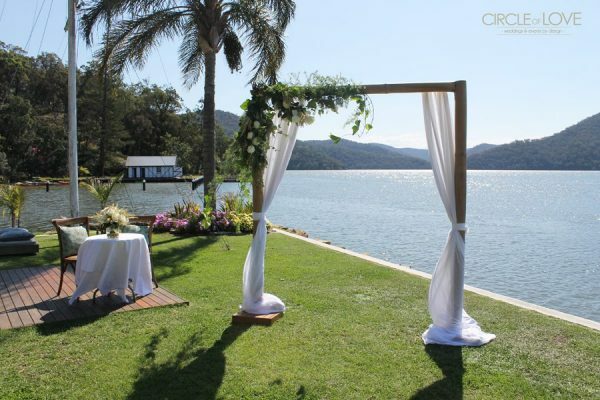 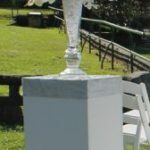 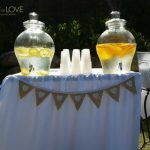 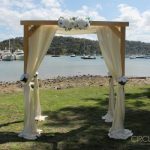 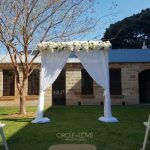 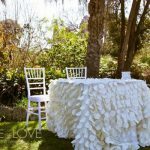 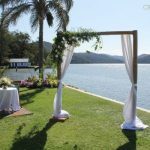 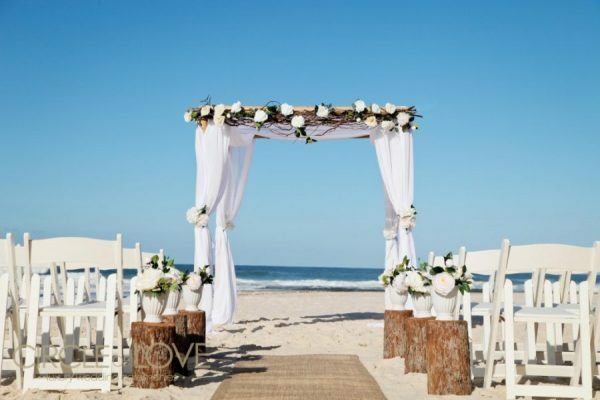 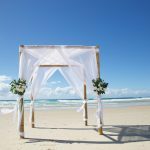 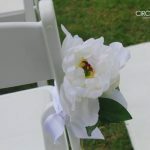 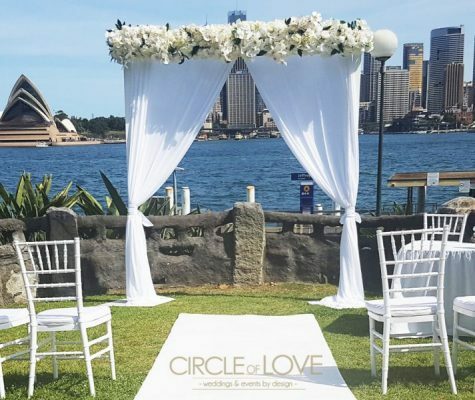 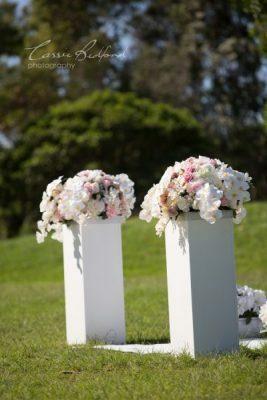 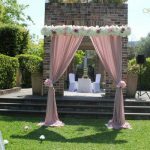 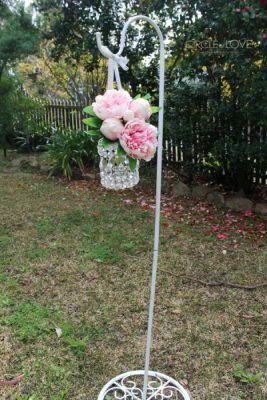 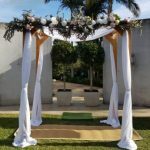 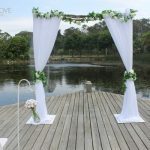 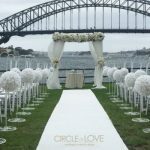 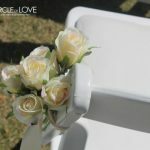 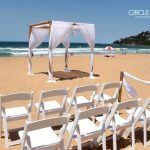 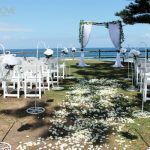 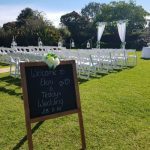 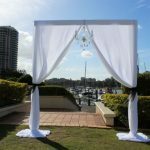 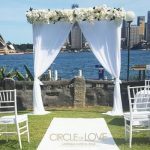 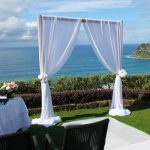 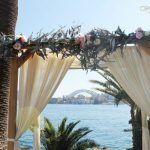 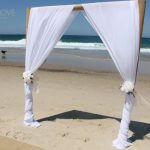 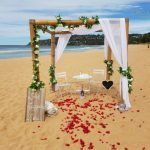 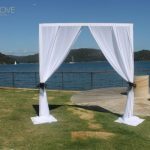 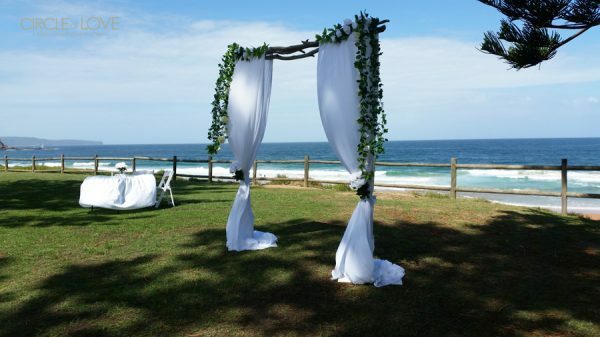 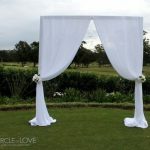 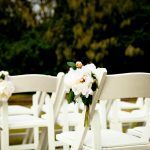 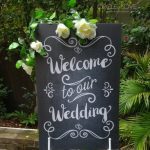 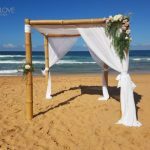 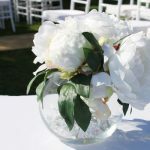 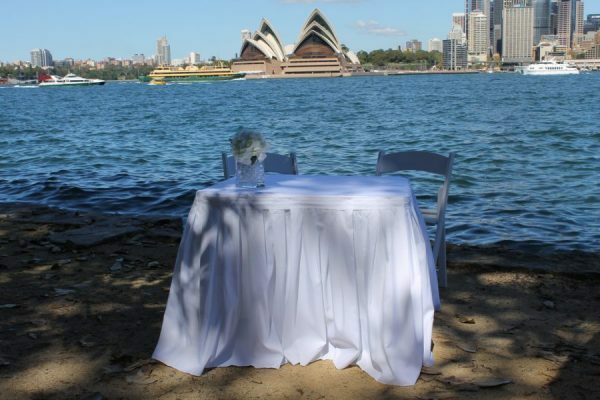 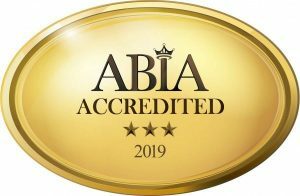 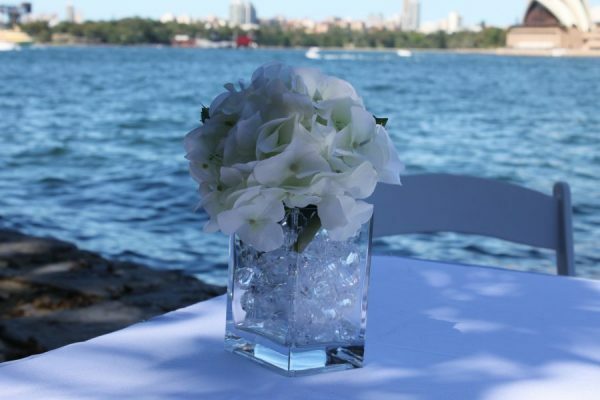 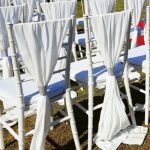 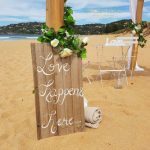 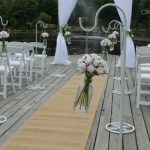 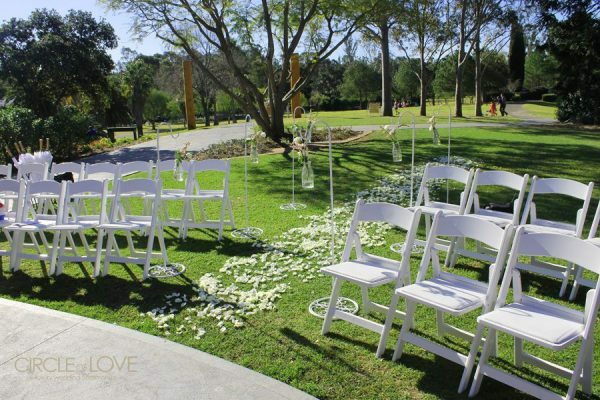 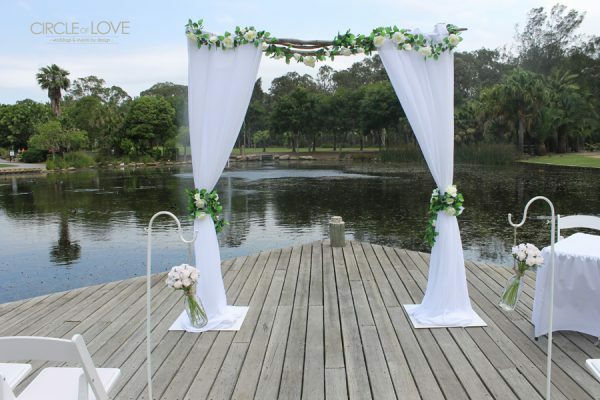 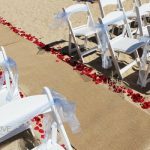 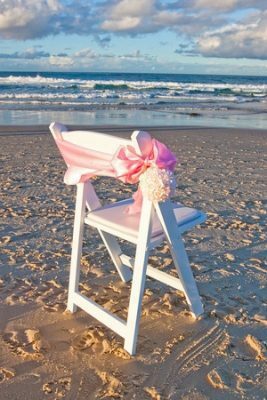 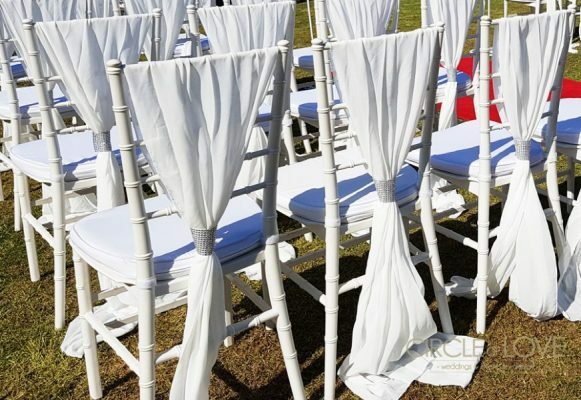 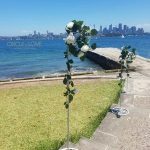 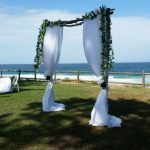 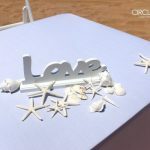 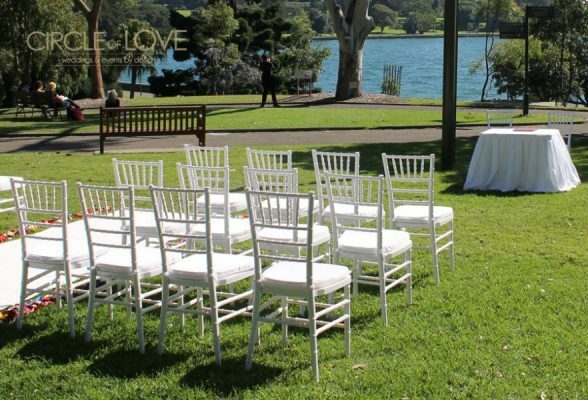 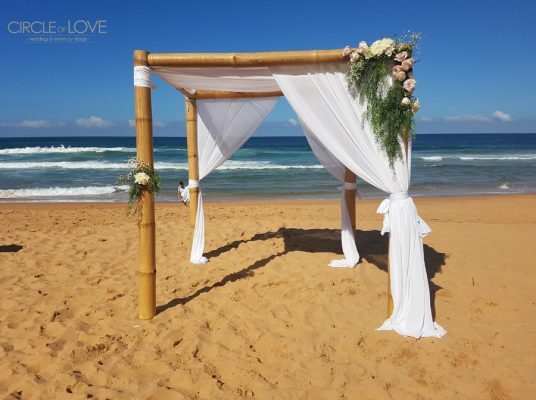 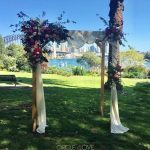 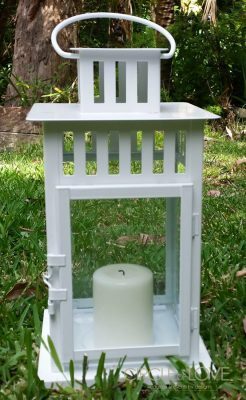 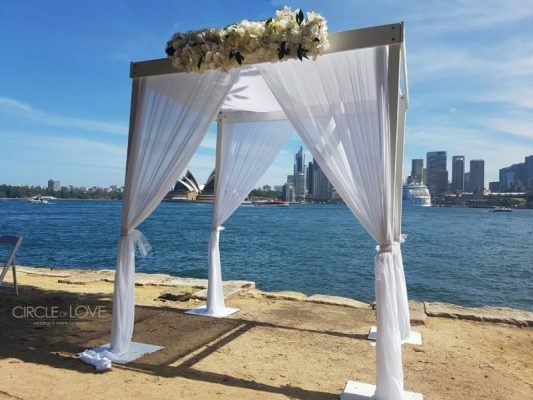 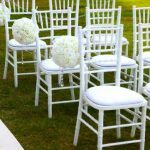 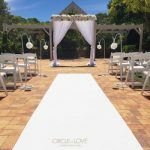 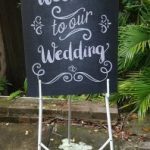 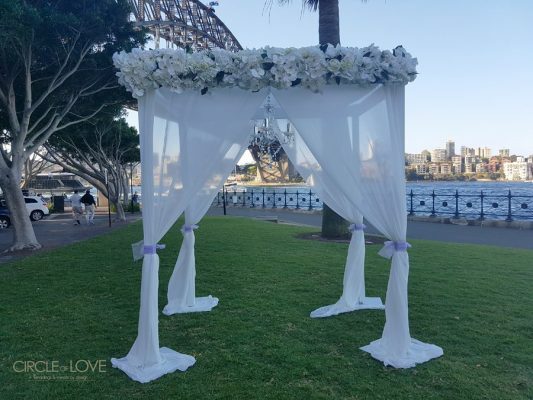 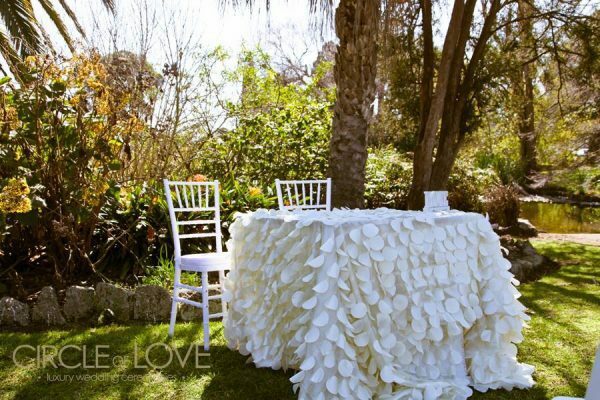 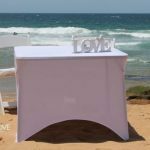 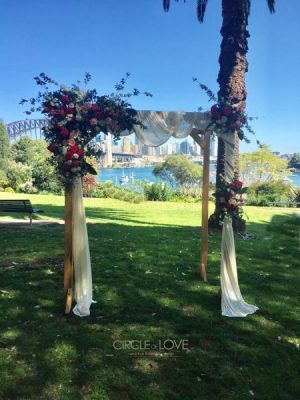 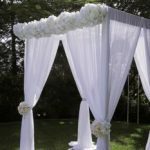 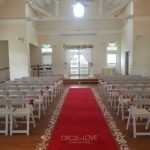 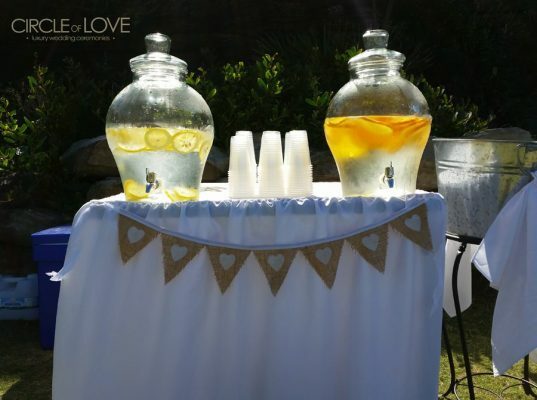 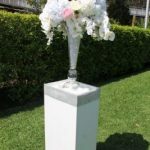 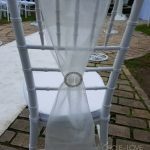 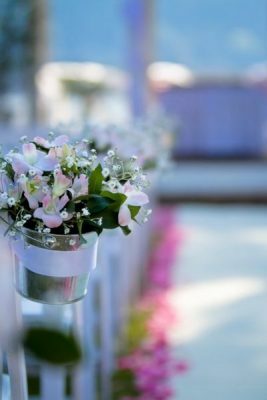 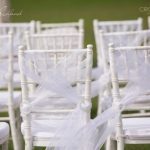 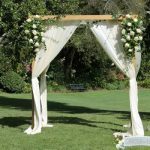 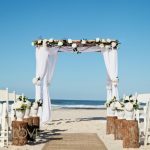 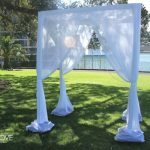 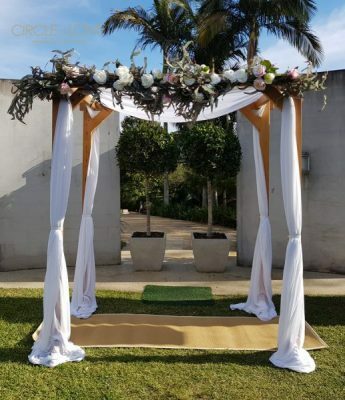 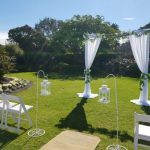 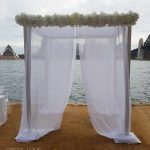 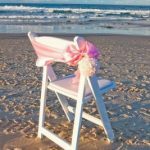 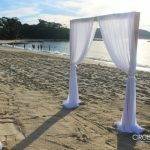 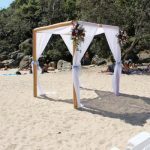 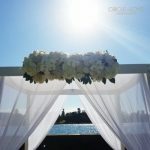 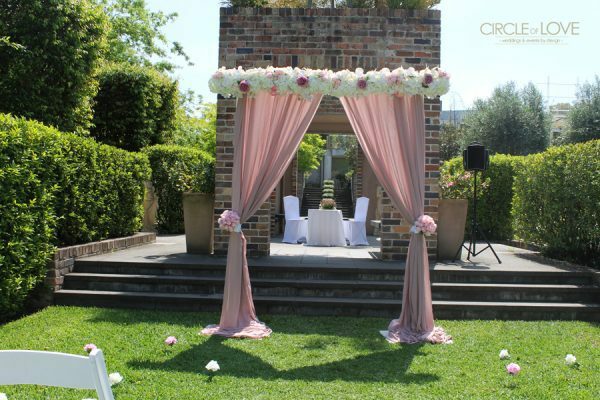 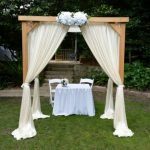 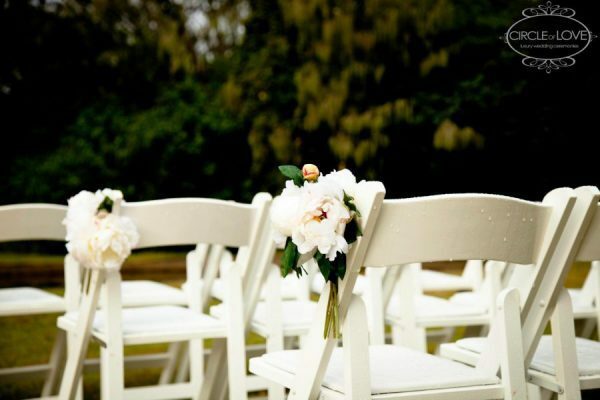 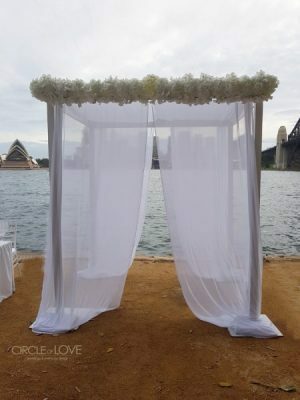 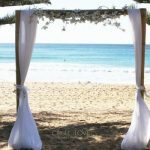 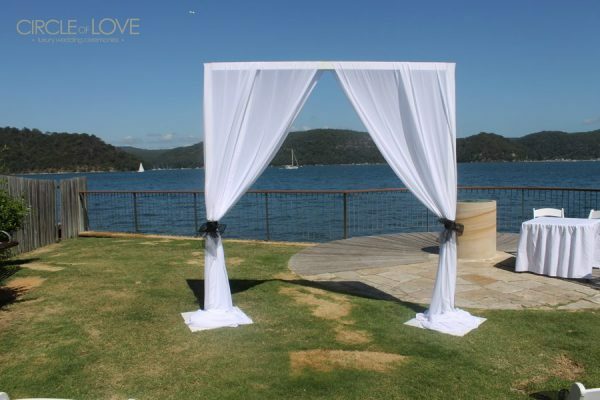 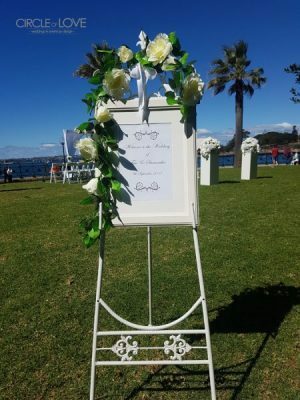 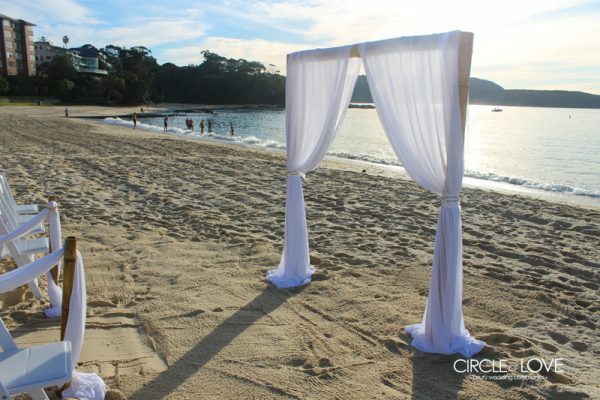 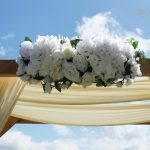 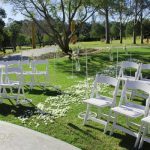 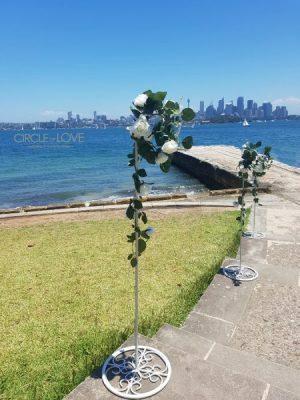 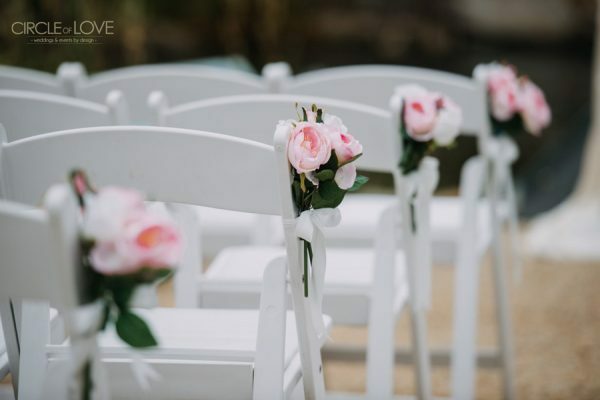 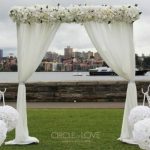 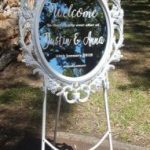 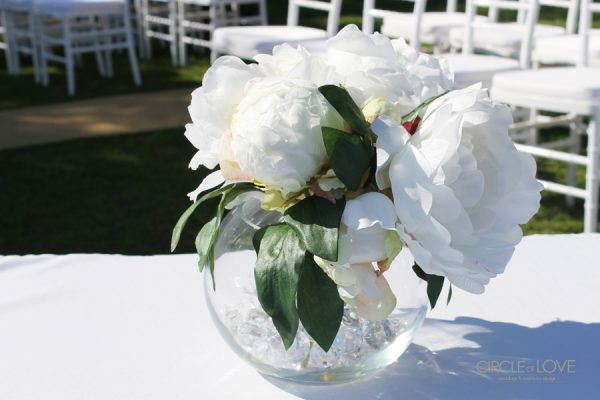 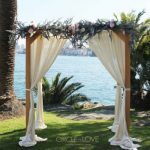 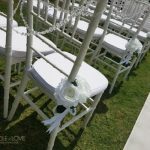 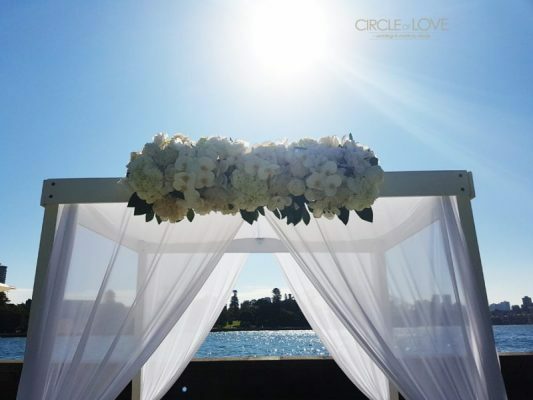 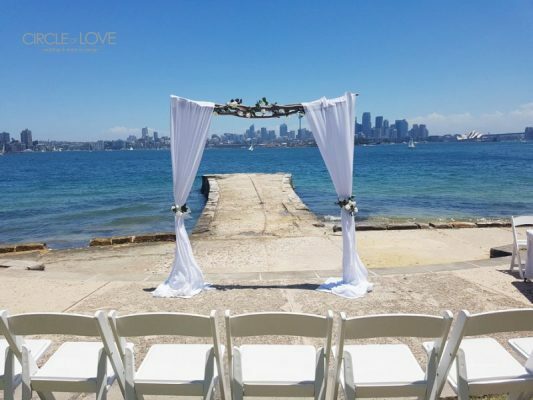 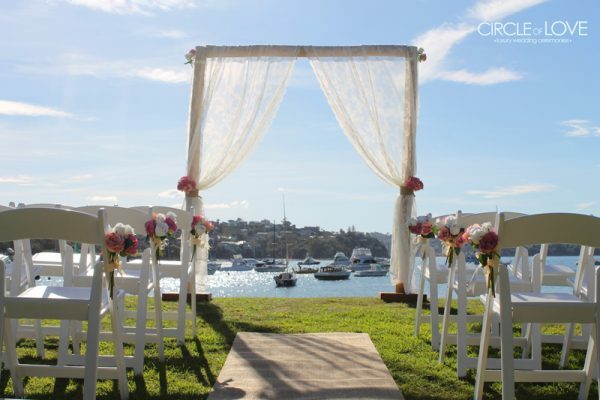 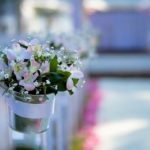 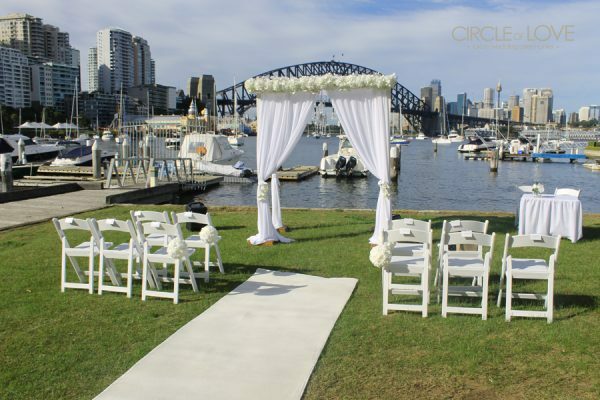 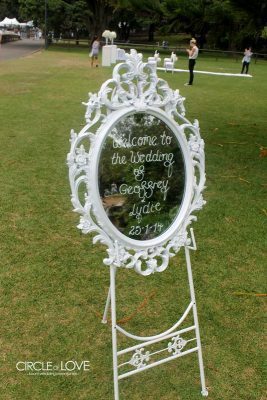 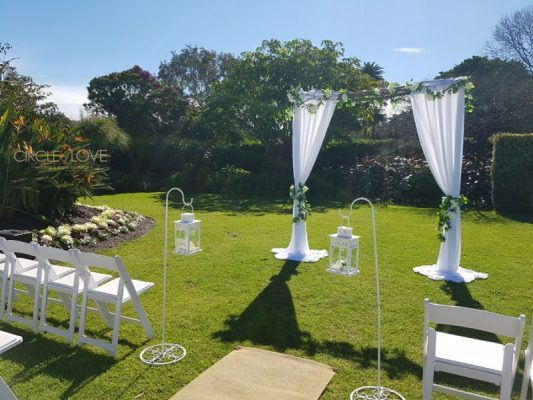 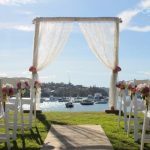 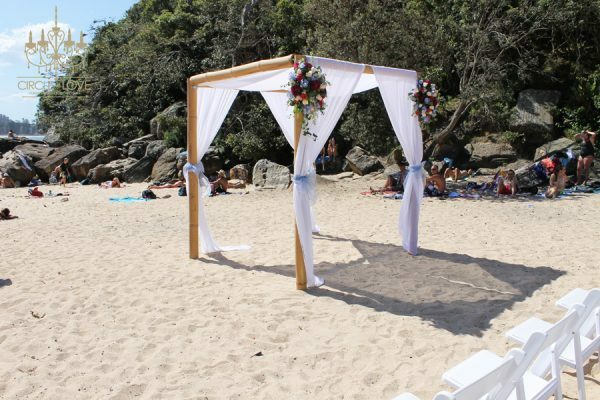 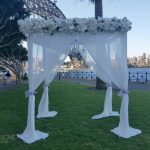 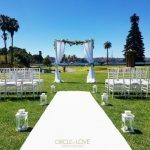 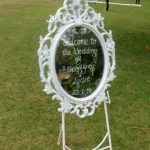 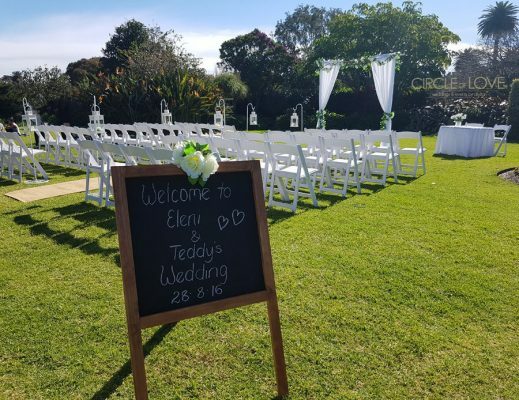 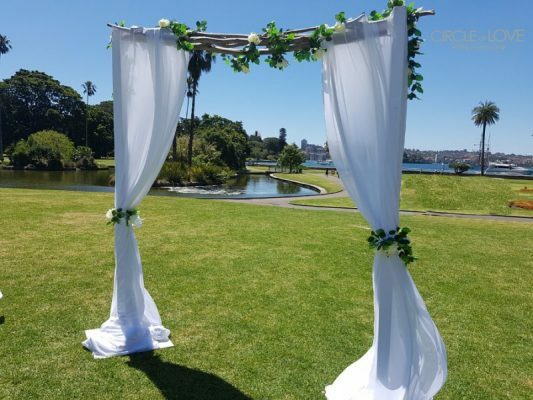 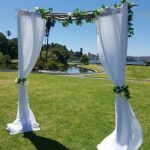 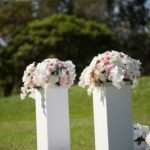 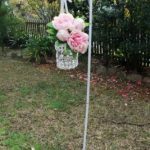 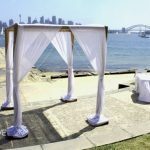 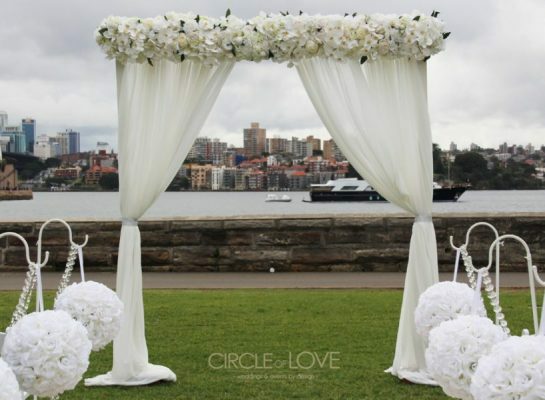 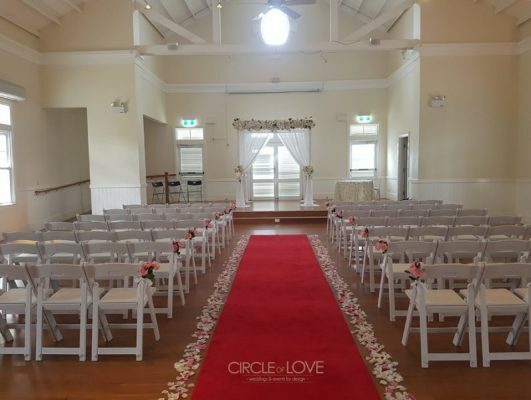 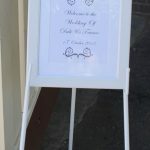 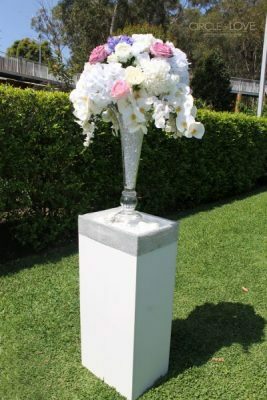 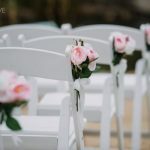 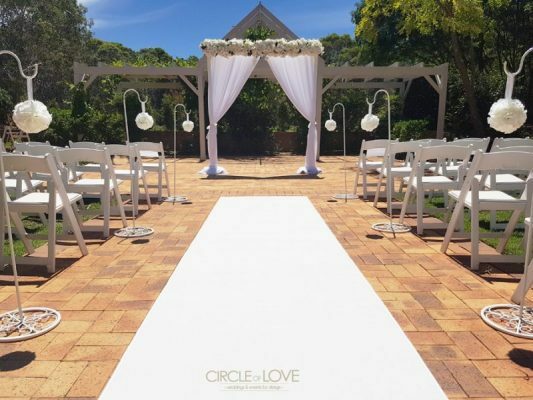 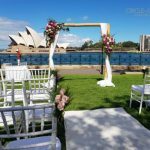 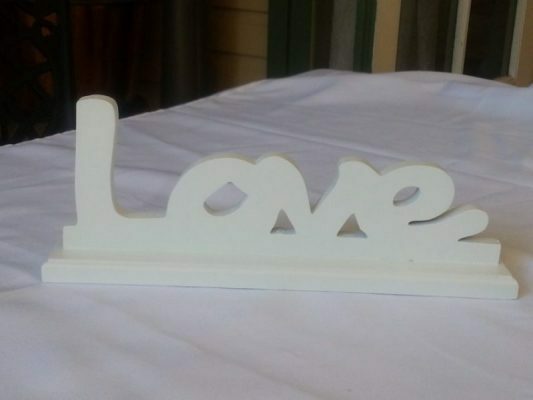 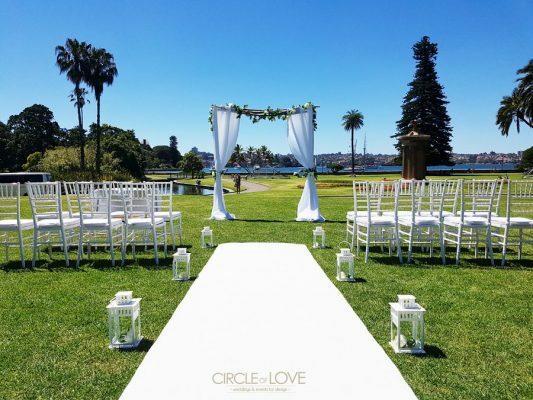 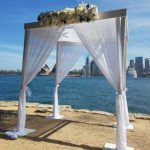 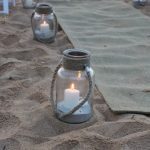 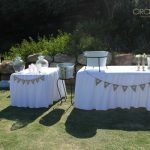 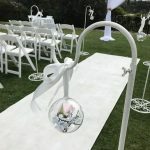 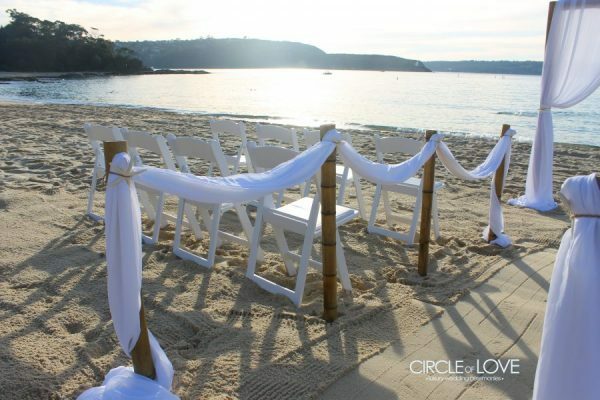 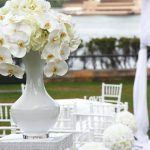 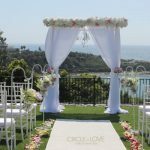 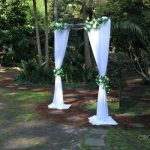 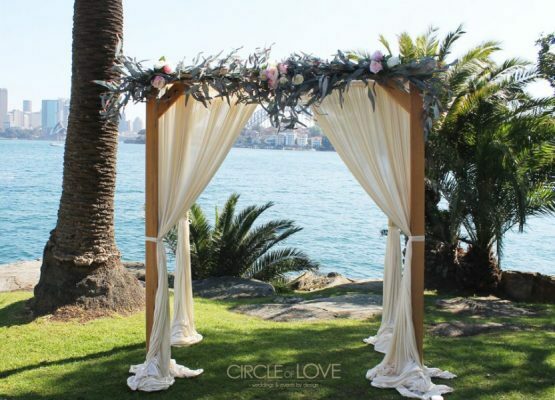 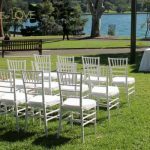 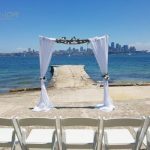 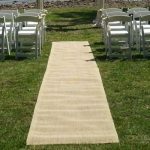 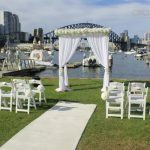 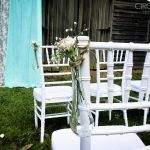 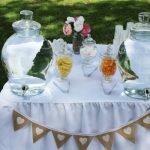 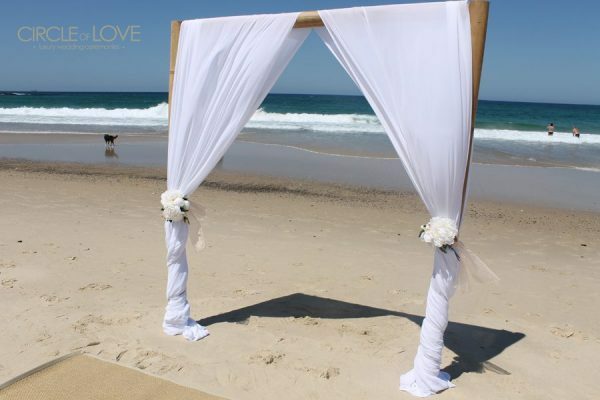 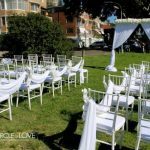 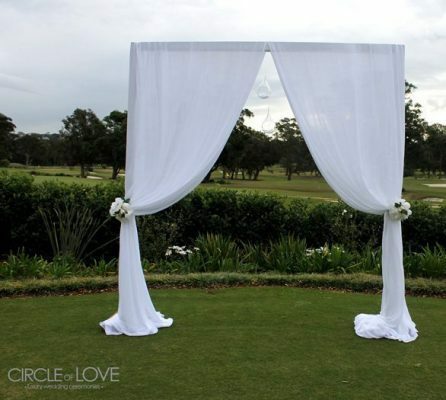 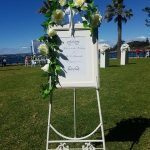 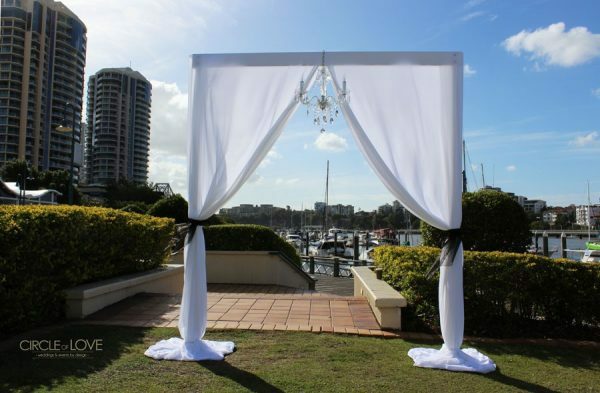 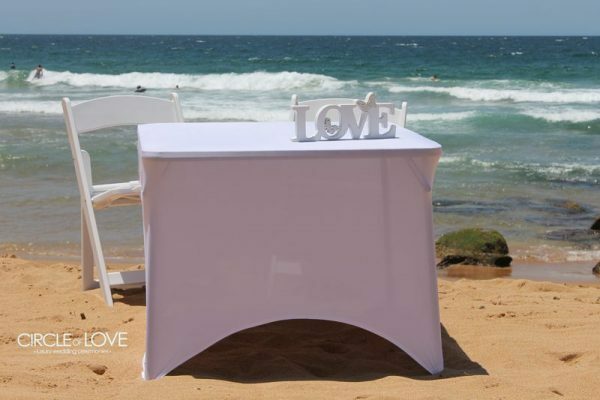 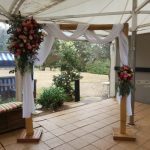 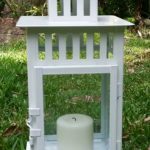 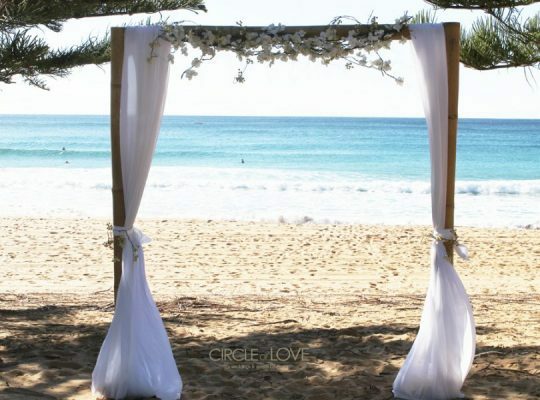 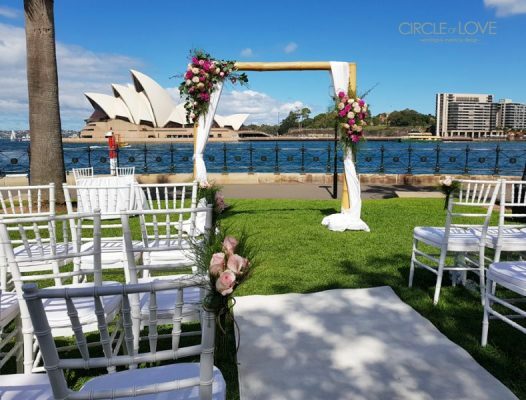 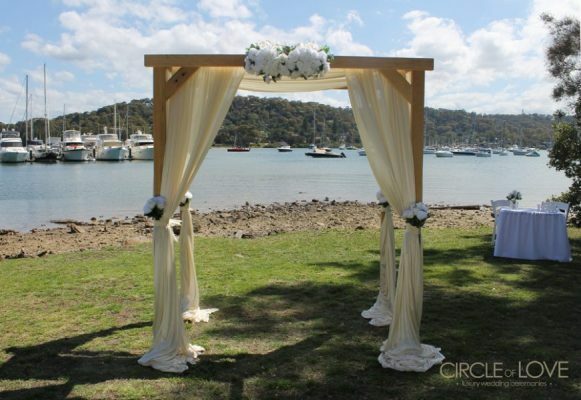 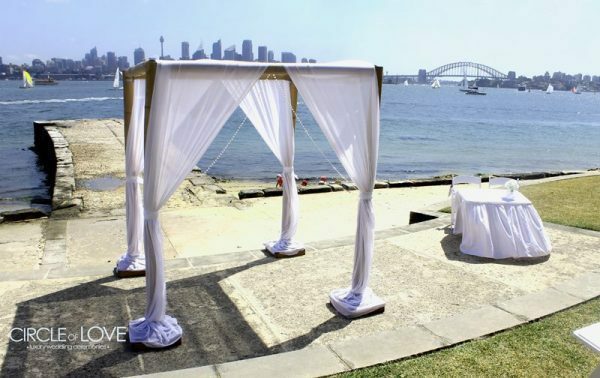 Our dedicated Sunshine Coast wedding coordinator & stylist will help you style and design the wedding of your dreams, tailored to your unique style and personality. 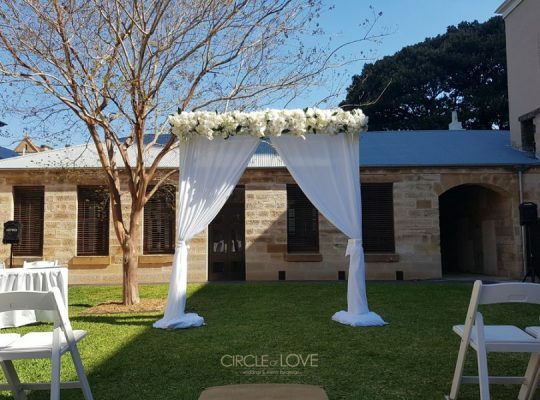 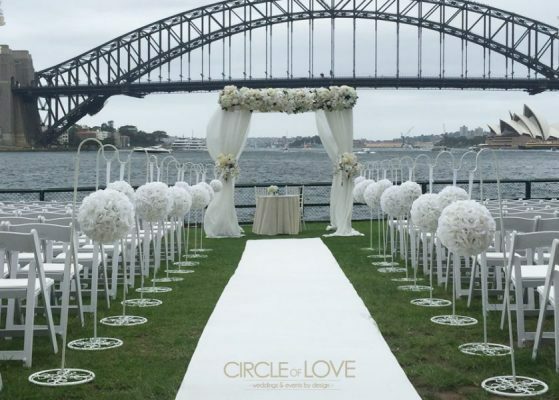 Choose from our styling collection below and our wedding coordinator will help you coordinate based on your chosen wedding theme and colour palette to reflect the vision of your wedding. 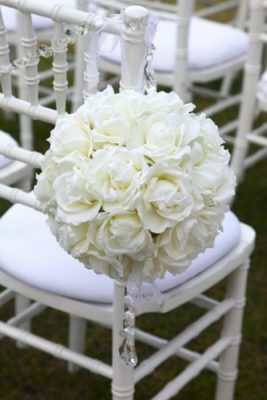 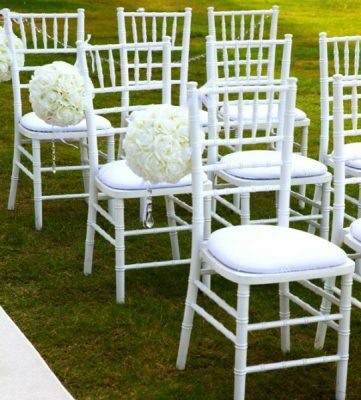 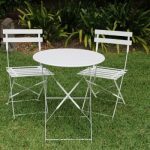 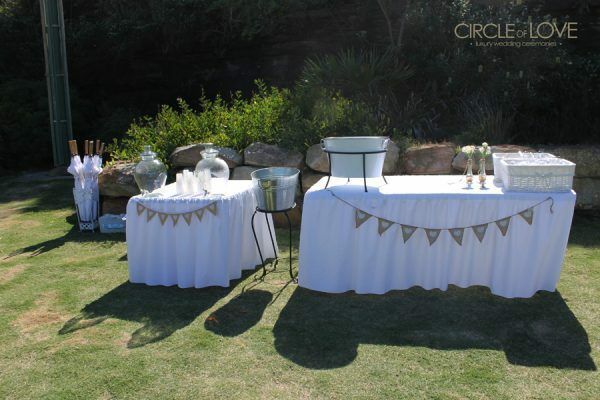 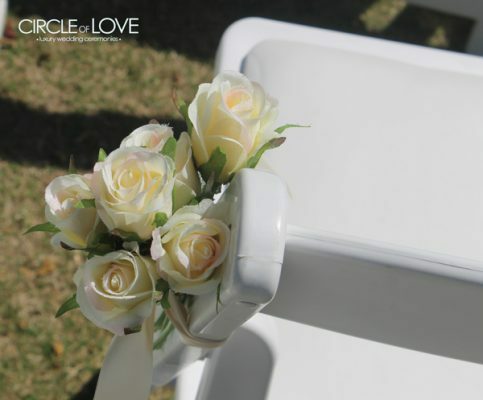 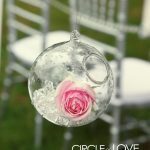 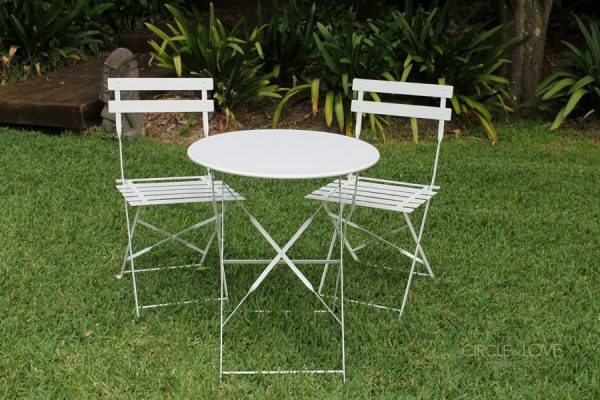 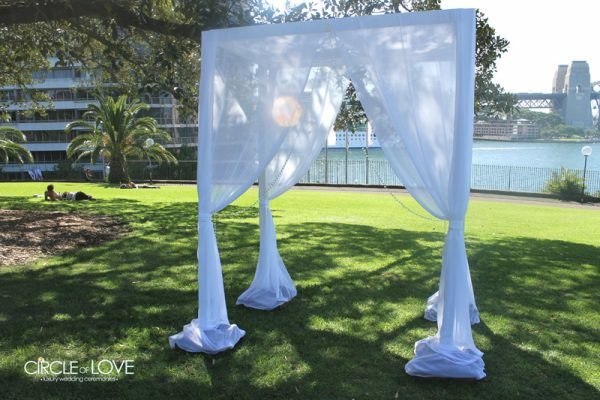 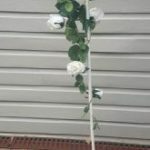 Have a look at our styling & hire collection and take your pick! 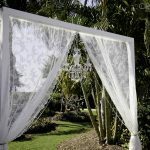 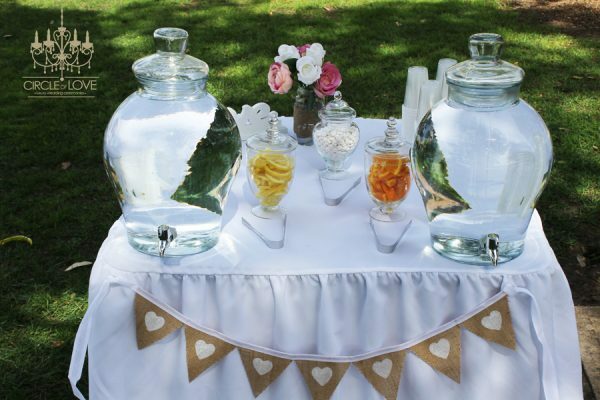 Email us your selection, as well as the date of your wedding & the location. 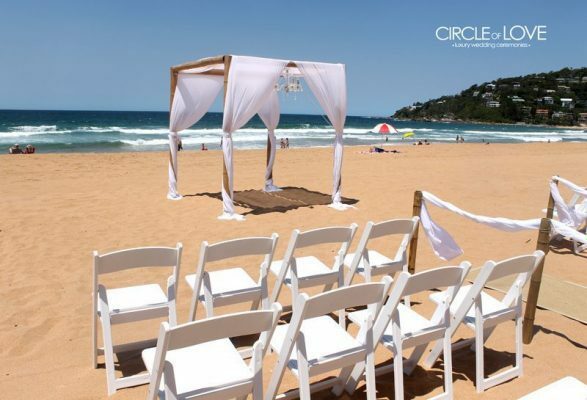 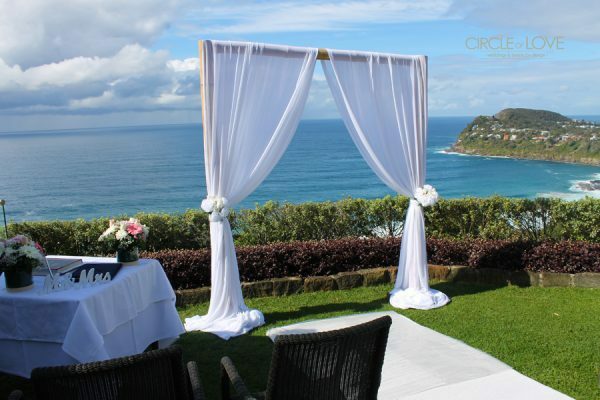 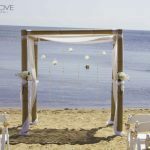 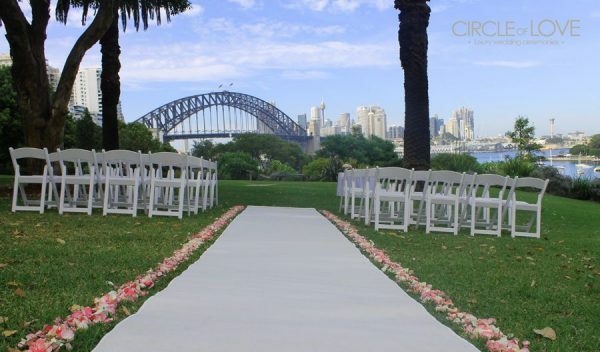 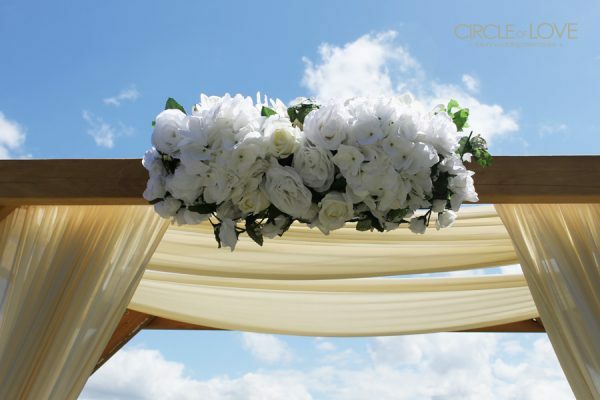 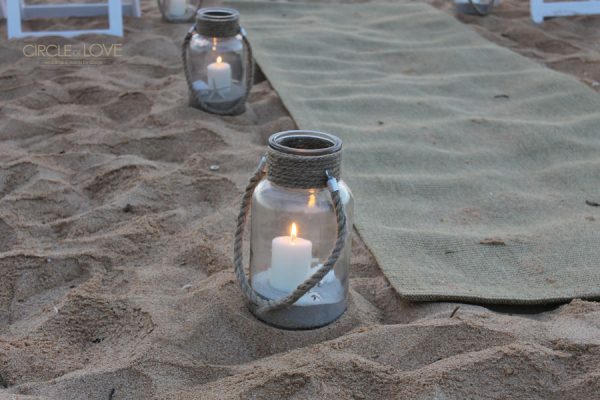 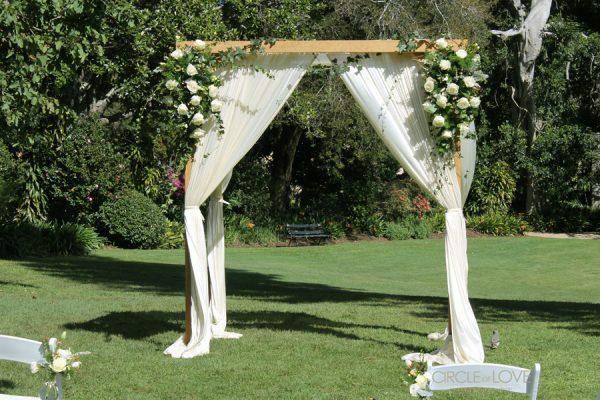 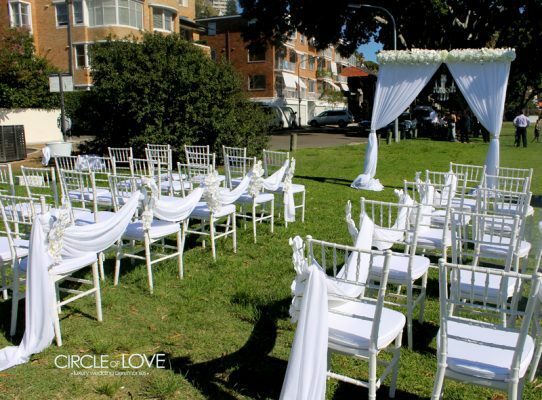 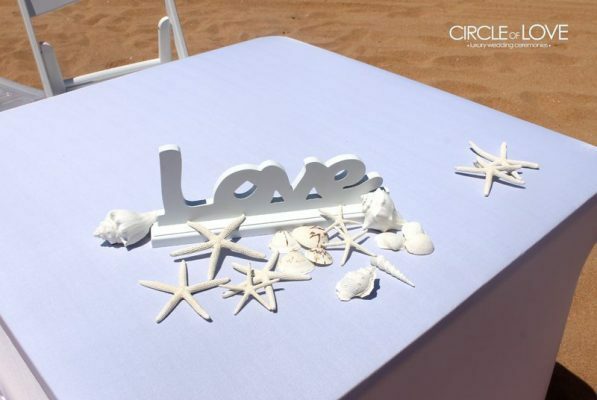 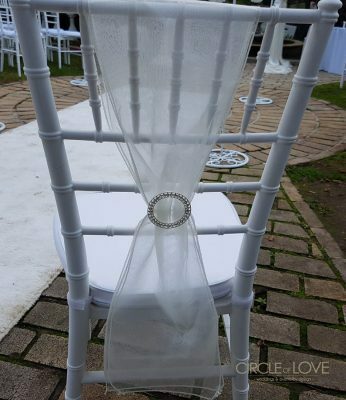 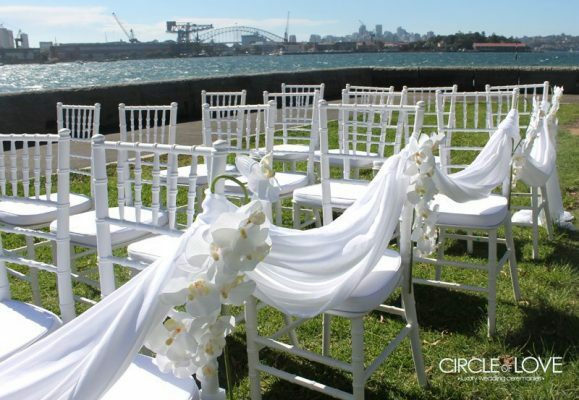 We’ll prepare a quote tailored to your wedding desire. 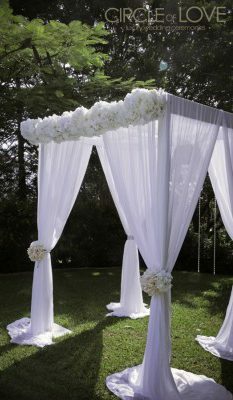 Anything is possible with COL ~ if you don’t see something you want ~ just ask. 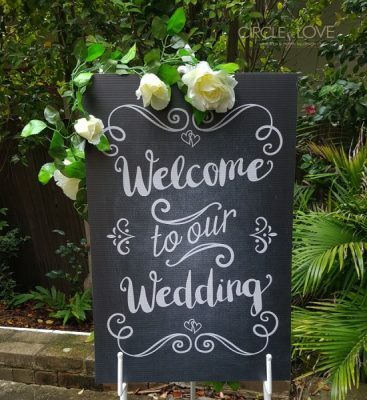 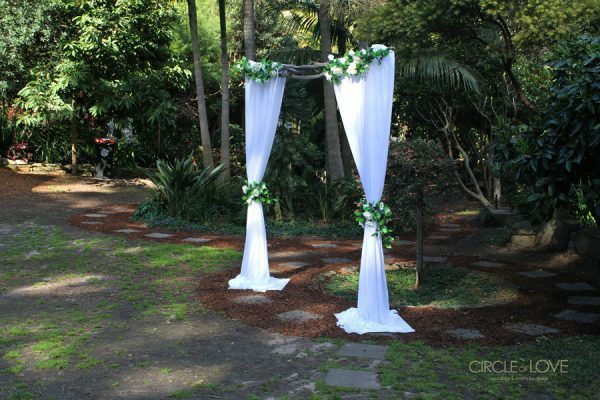 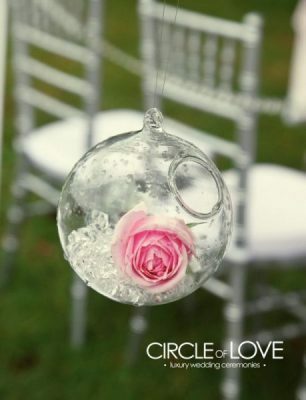 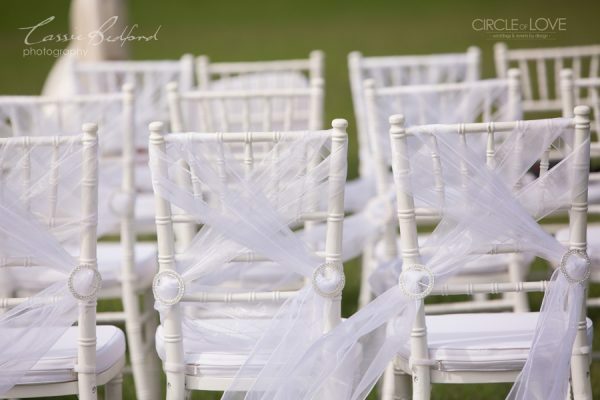 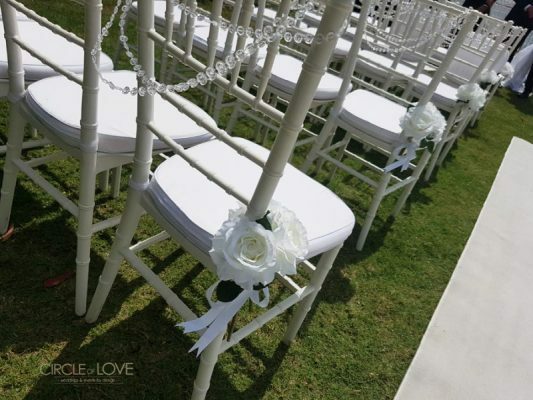 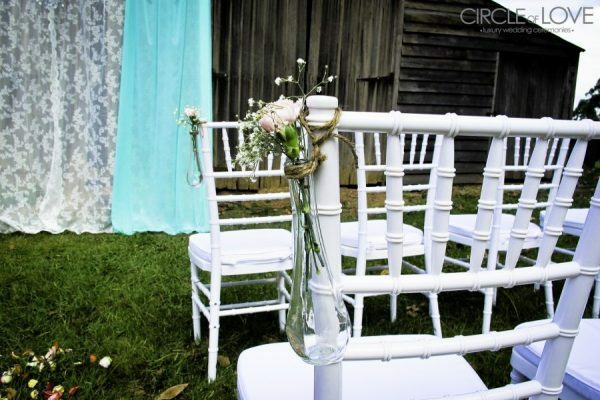 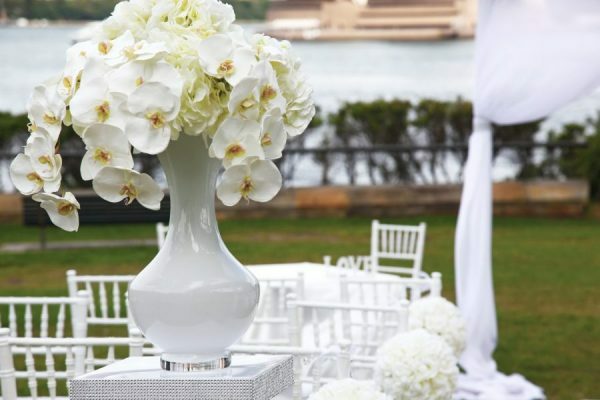 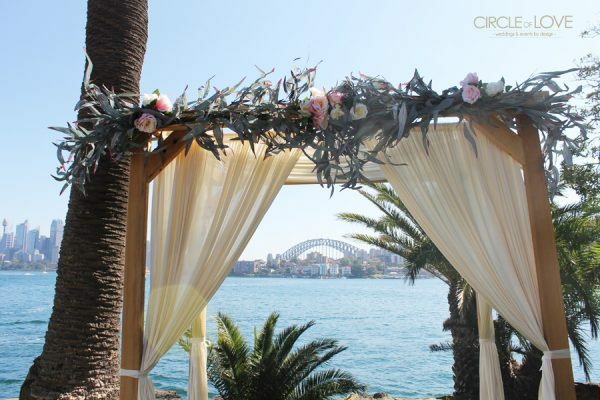 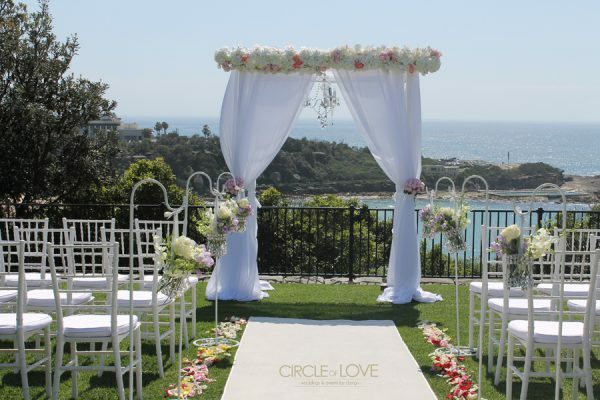 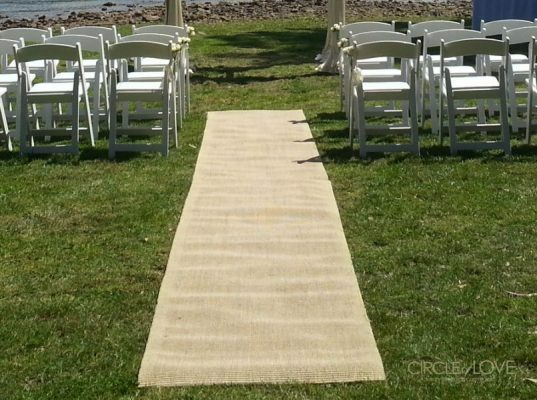 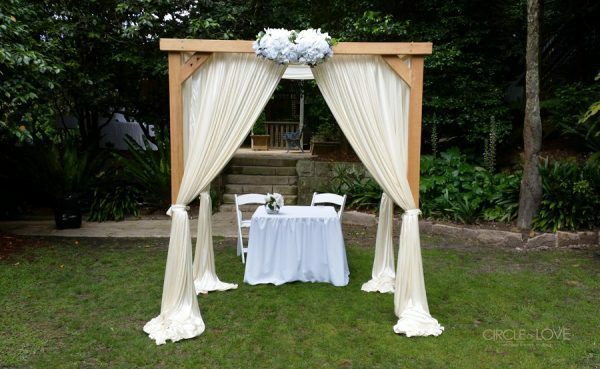 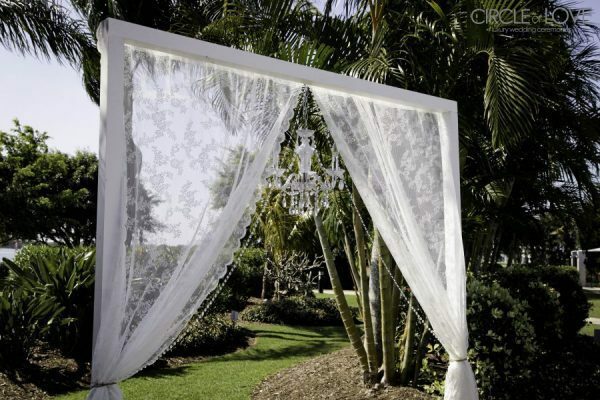 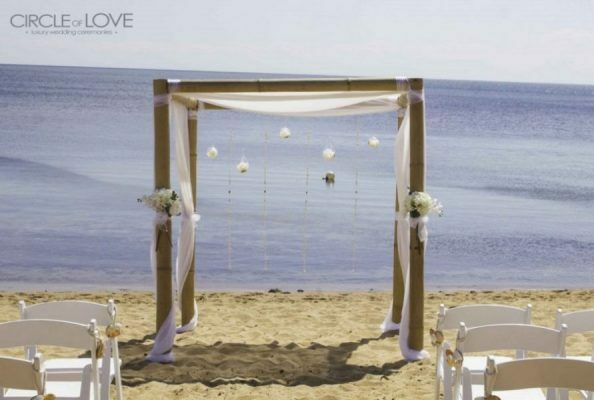 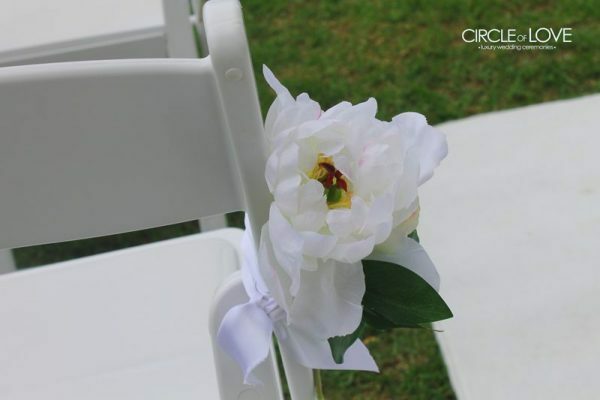 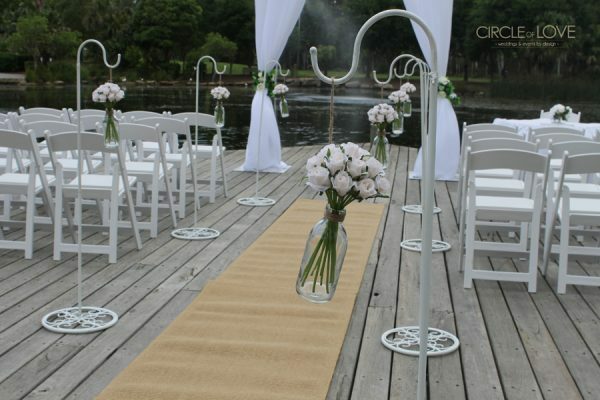 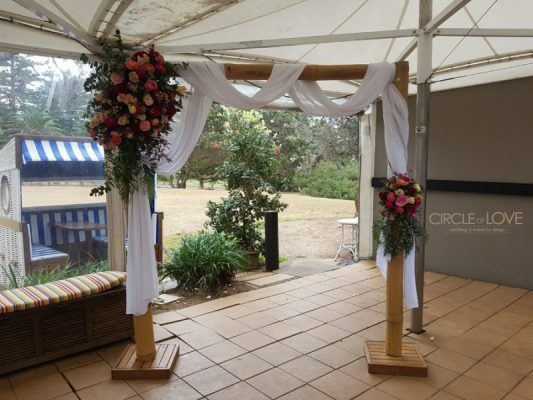 With boutique style and attention, we’ll create a wedding indicative of you.